Thanks for the giveaway.Happy Holidays! 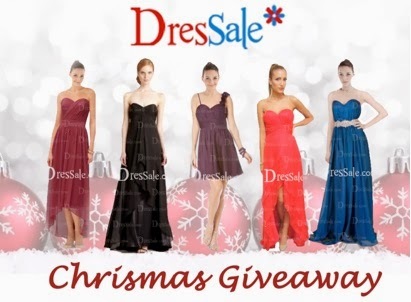 Hope to win a stunning dress I can wear on me and my husband's Christmas date! Done all the steps dear.